Rangers first team coach Michael Beale believes the addition of veteran pair Jermain Defoe and Steven Davis has moved the level of professionalism at the club up a level. 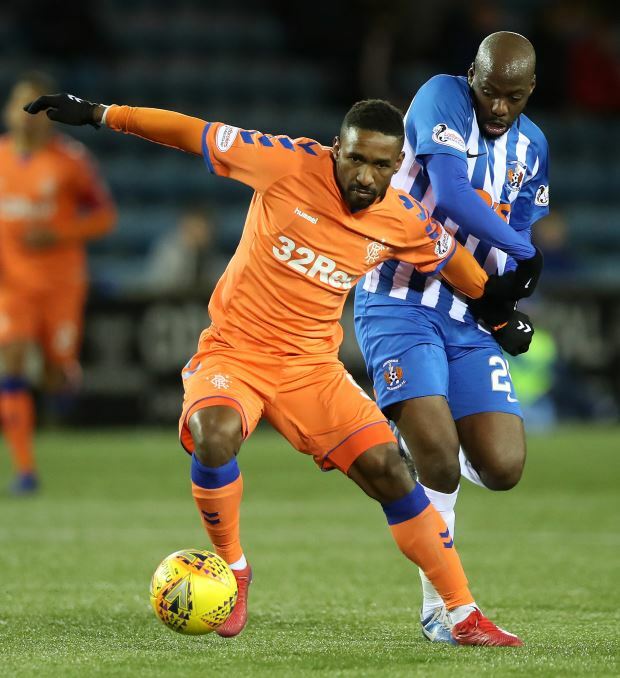 Gers boss Steven Gerrard opted to make additions to his squad in the January transfer window, with the loan signings of striker Defoe and midfielder Davis grabbing headlines. The pair are expected to make an impact on the pitch, with Defoe already having got amongst the goals, but off the pitch too, Beale believes their presence is being felt. Beale says that in terms of professionalism, Defoe and Davis have moved the level at the club up a notch. "I've been hugely impressed with both of them", Beale said on Rangers TV. "They take the professionalism in the building up another notch. "They have both been there, seen it, done it." Beale also believes that the addition of Davis and Defoe will help Rangers when they shake things up in terms of their formation and system, with the Gers wanting to avoid being predictable. "It's really important for us that we can be flexible in our shape", the Rangers coach explained. 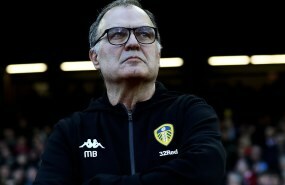 "It's one thing having clarity of one shape, but then the opposing team have a team of people who analyse and dissect your system. "So it's important that you're flexible over a season of 55, 60 games when you are trying to be successful. "We've played a lot of systems with one striker, but there will be times where we need to use the two." And Beale added: "Certainly against a low block we need midfielders who have an eye for a pass and to unlock a defence, provide a little bit of magic, and Steven Davis has done that for a number of years." With Alfredo Morelos suspended, Defoe is set to shoulder the goalscoring burden for the Gers over the coming weeks.